Modern and peculiar. 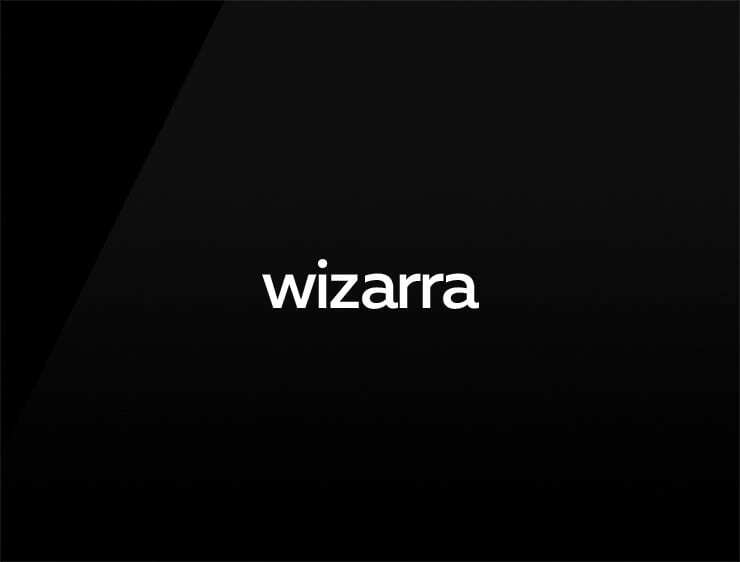 This smooth business name ‘Wizarra’ evokes ‘wizard’ and making things easy, as if by magic. Possible fits: Any kind of software that makes things simpler, smoother. Collaboration software. A virtual assistant. A chatbot. Marketing agency. An App. A helpful software tool. Software that automates or batch processes.